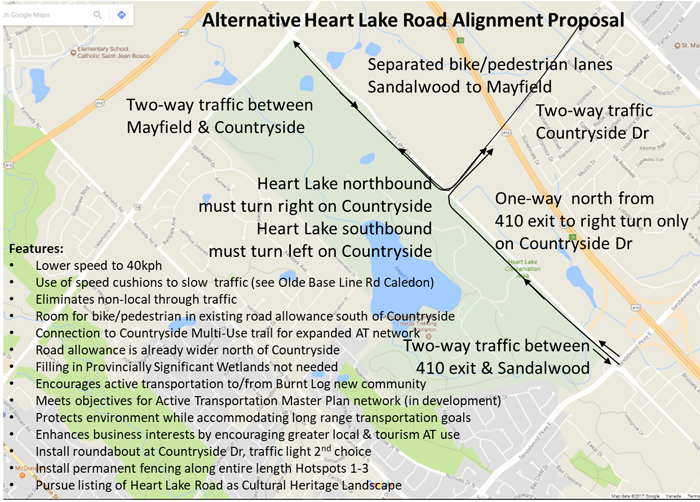 Future of Heart Lake Road AT will be displayed for public comment tonight. The Heart Lake Road Corridor study will examine the road’s long term role and function, and associated design requirements that address future multi-modal (vehicle, bike & pedestrian) transportation demand, planned land use and development, protection of environmental features and wildlife, and recognition of its unique cultural heritage. 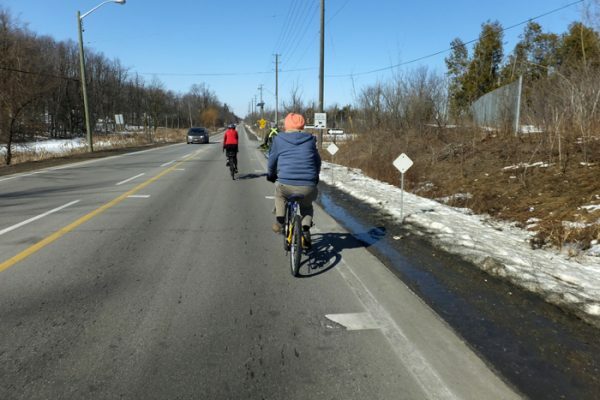 Heart Lake Road can become part of the cycling network in Brampton, with links to Mayfield Road, Countryside Drive, Esker Lake Trail and up into Town of Caledon. Our east-west connections have long been a challenge, particularly over highway #410. 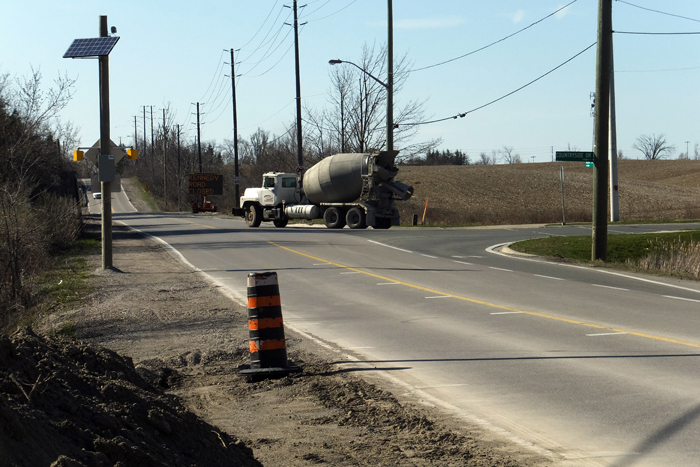 Both Countryside Drive and Esker Lake (using the soon-to-be-completed Franceschini bridge) will make a large improvement in our network. 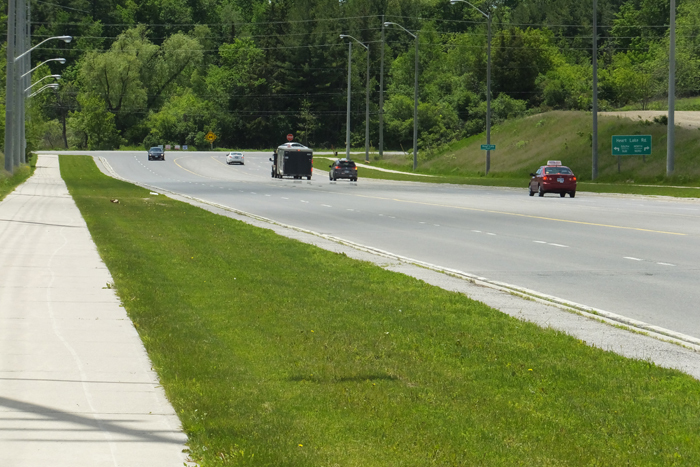 Countryside Drive has an almost continuous multiuse path from Heart Lake Road east to Highway #50! Currently, narrow shoulders encourage mostly confident road cyclists. 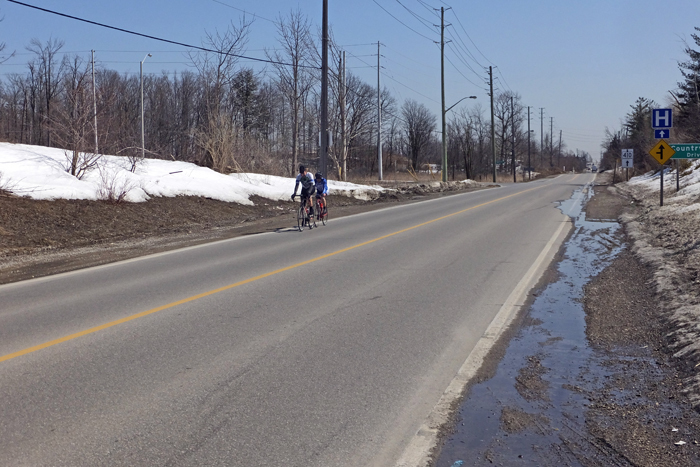 Other cyclists struggle in the gravel shoulder between Heart Lake Road and the Provincially Significant Wetlands. 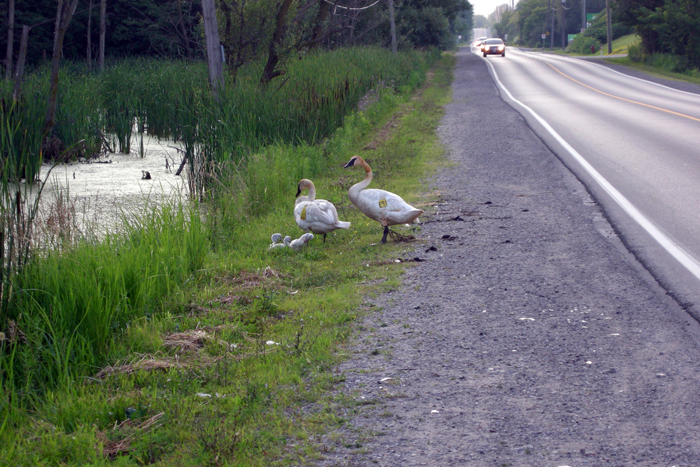 Trumpeter Swans risk their babies and selves along Heart Lake Road, where the current posted speed is 60kph. Trucks routinely use Heart Lake Road, despite posted "no trucks" signs. 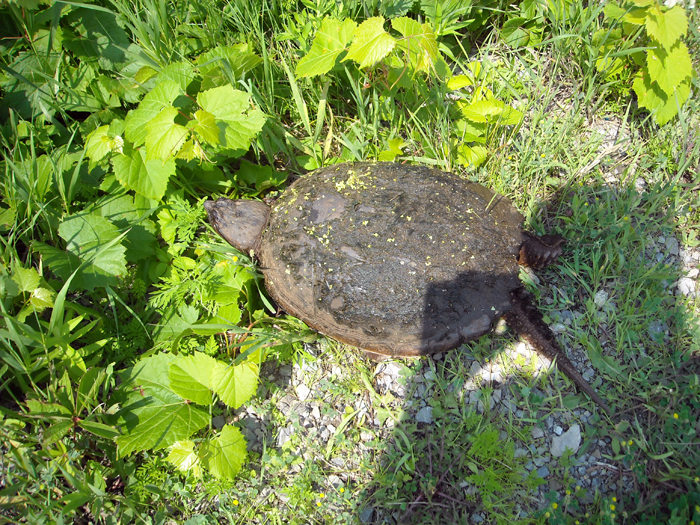 Toronto and Region Conservation Authority (TRCA) has been conducting an Ecology Monitoring Project since 2011, where citizen scientists have been collecting wildlife data. Check here for links to their reports and delegations to Council. 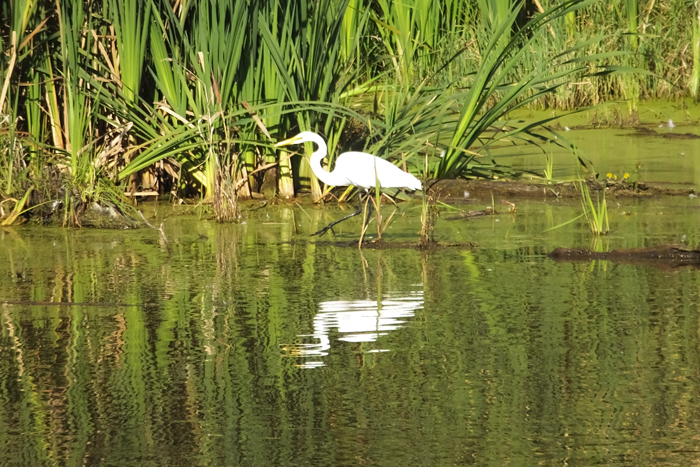 Heart Lake Road is a rare gem that deserves protection. Please make your comments known.